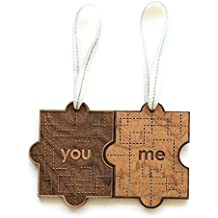 Whether you are buying something that would be His & Hers, His & His, or Hers & Hers, when it comes to giving couple fits, finding the perfect something that will make them both happy can be very challenging. 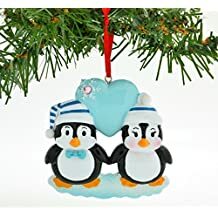 You may be lucky, and the couple you are buying for has very similar tastes, hobbies, interests or other elements that will make purchasing a “couple’s gift” very easy, but – if not – here are a few ideas that might help. 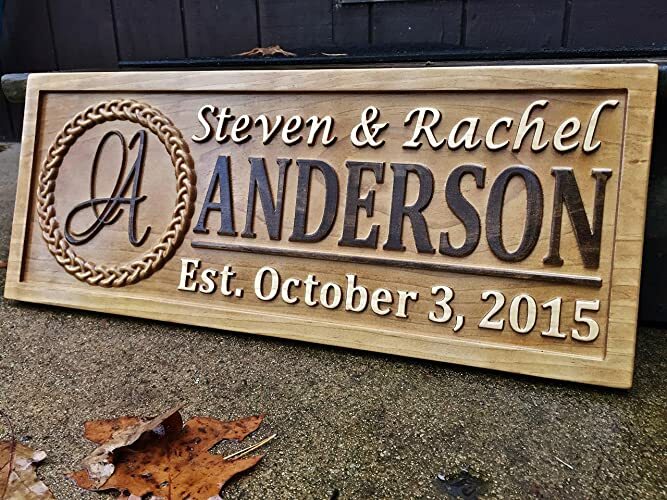 Commemorate when two households became one with this gorgeous wall plaque. 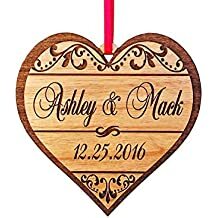 Room to personalize it with their name and the date that two became one. 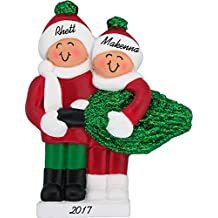 If they’re married, you can use the last name. 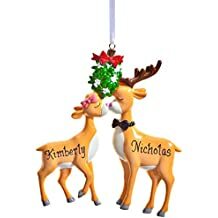 Or, you can use both first names. In all, you have up to 12 letters to create something uniquely theirs. Well crafted coffee mugs are a great gift because they can be used for daily consumption of coffee (perfect for coffee lovers), or – when they are nice enough – can simply be put on display because of their unique beauty. 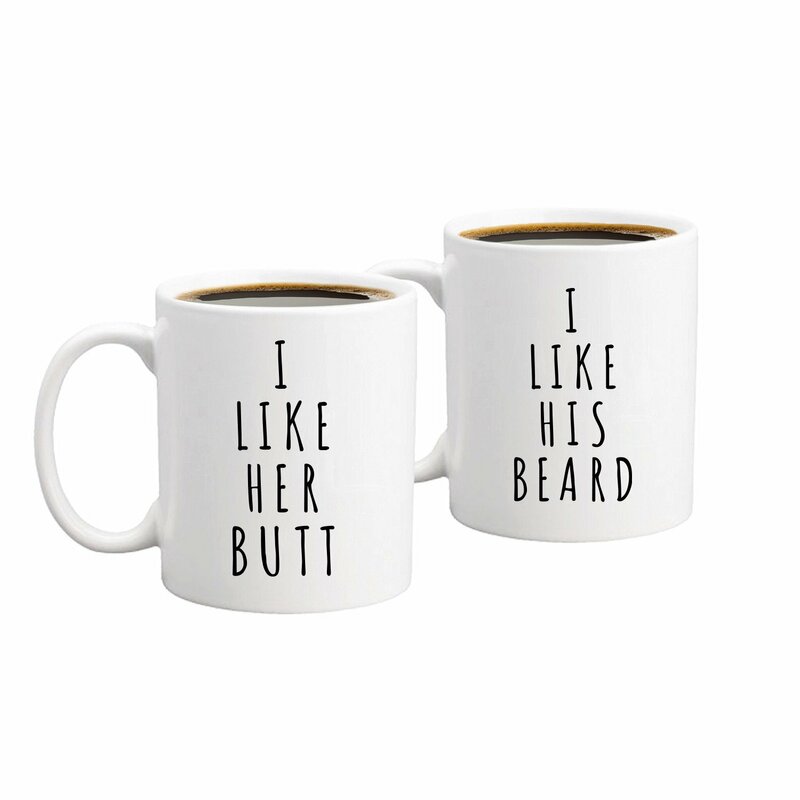 You can either go with couple-themed mugs, such as these that are His & Hers themed, His & His themed, or Hers & Hers themed. 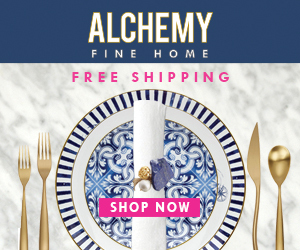 Or, you can stick with classic stoneware or pottery mugs that are truly unique and beautiful… just remember to buy 2 of them. But, be warned… these are not your average coffee mugs. Truly exquisite mugs can be very, very pricey. If both members of the couple are coffee lovers, you can also check out the feature on Coffee Art for True Coffee Lovers for additional inspiration! 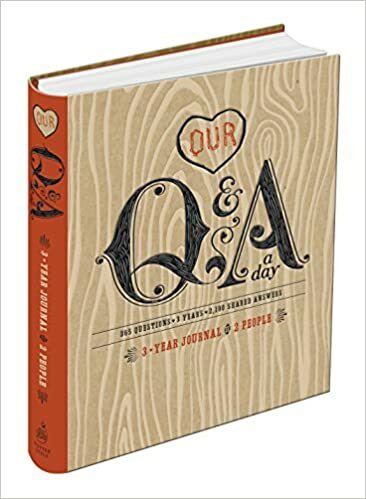 Written by the founders of HoneyTrek.com, this inspiring book reveals hidden-gem destinations and insider tips for unforgettable couples travel. 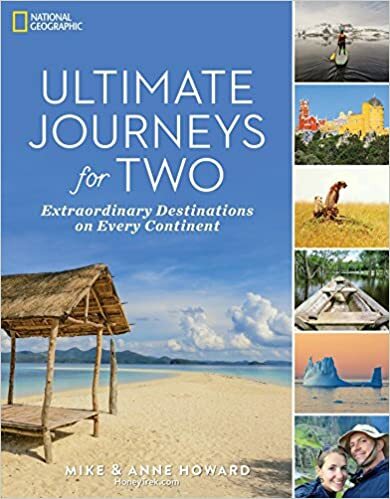 In these informative pages, Mike and Anne Howard—officially the World’s Longest Honeymooners and founders of the acclaimed travel blog HoneyTrek—whisk you away to journeys of a lifetime. 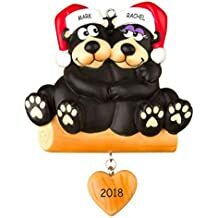 Let them hang their stuff in style! 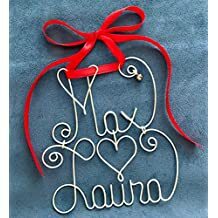 An extraordinary and functional accent to any home, the Monogrammed wall hook let’s you personalize each hook with one initial to create a matching set where each can call their hook their own. 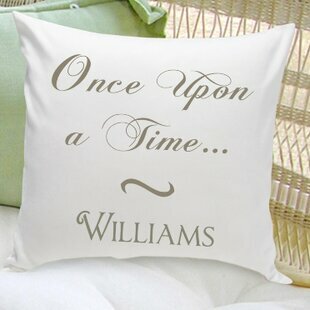 These delightful throw pillows make a lovely and heart-felt gift, and can be personalized. From Pier 1, a wonderfully romantic sculpture that illusrates the couple’s deep and abiding love for each other. If the idea strikes a chord, but the design wasn’t quite what you had in mind, they had several other options to choose from. A cottage-style accent for the foyer, kitchen, or mudroom, this artistic key holder is formed from distressed wood, steel pegs, and inspirational ceramic tile. The inspirational quote is perfect for any couple in love! 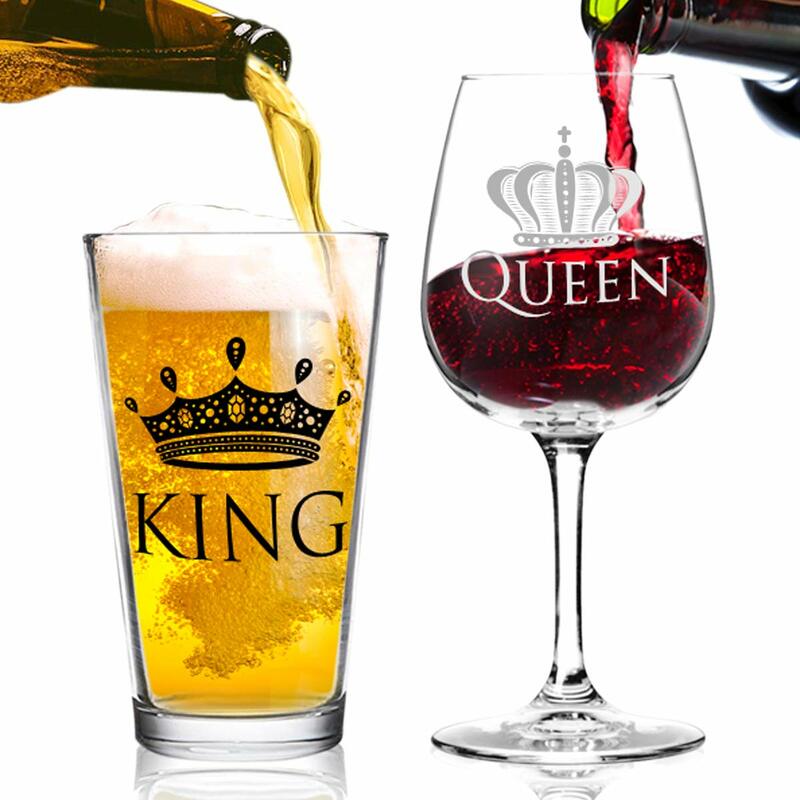 This two-piece glass set plays into all of the cliches in the best possible manner, with a King 16 oz. beer glass for the Mr. and Queen 12.75 oz. wine glass for the Mrs.
A heart-felt sentiment for the cozy couple! Handcrafted in New Hampshire, this delightful ceramic earthenware keepsake vase features a contemporary home image surrounded by flora and fauna. 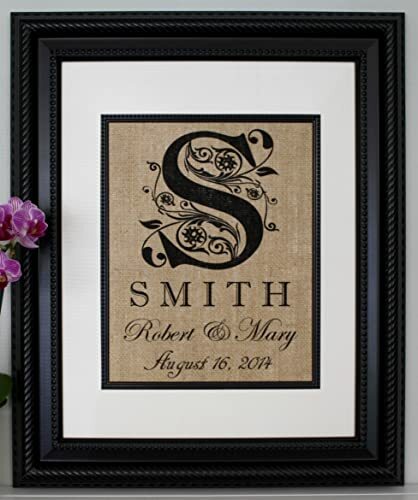 In large print on 2 sides, the couple’s initials are lovingly displayed, connected by a solid heart. 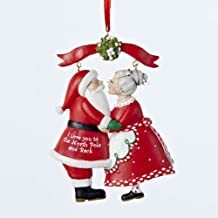 Help them celebrate the season, and remember each passing year of their forever relationship, with a commemorative Christmas Ornament. 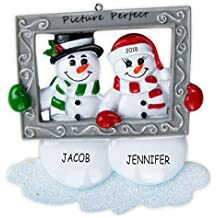 Whether it is their 1st Christmas together, or their 50th, they’re sure to treasure these unique and personalized gifts. Crafted by Cosmos in Dallas, TX, this super-cute salt and pepper shaker set features two adorable owls. Each piece is manufactured from the best porcelain clay, delicately formed into beautiful shapes by hand and painted by skilled artisans. 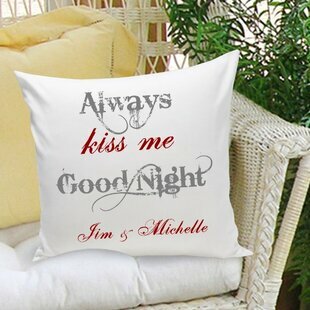 The androgynous design makes it perfect for any couple! But always remember, as long as the gift comes from the heart… it’s the person behind the present that is the most important part of all.